The perfect casual hoodie for both genders. This print features a beautiful cat with big blue eyes. With a carefully selected white and black background, the cat seems to jump out. 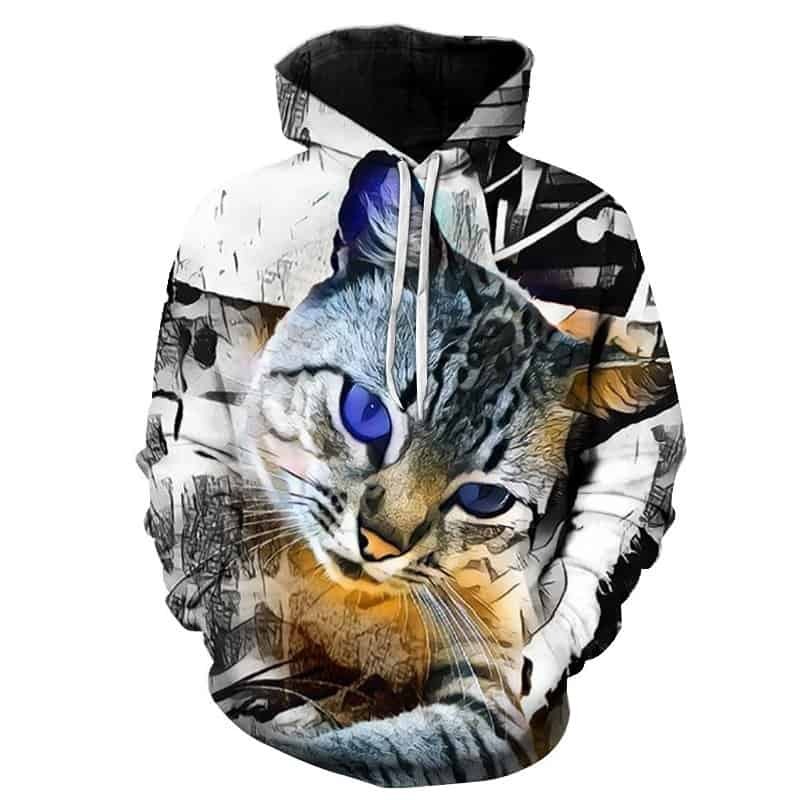 This blue eyed cat hoodie is for anybody that loves cats. Lovely sweatshirt. l’adore girl! excellent quality/price. 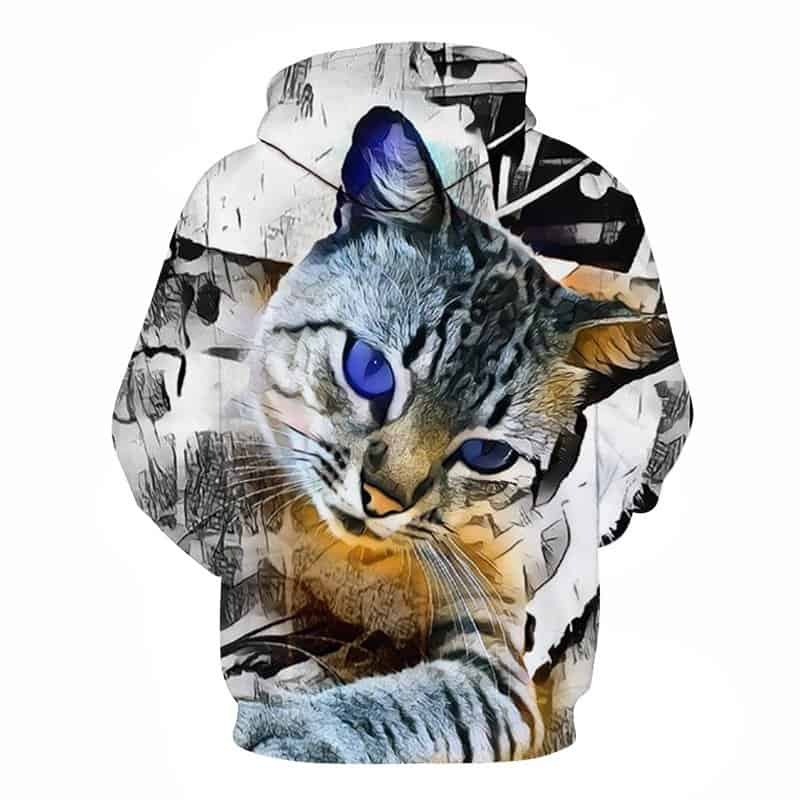 Tag your photos with #cats on Instagram.